What is the place of Mythology in our modern world? How can studying the myths of different cultures bring additional meaning to the literature and films we enjoy today? This guide will help you find resources to dig more deeply into myths and folklore of cultures around the world. For some of the topics a small selection of resources are highlighted but these are not the only resources on the topics. Books: both physical books and e-books are available on your topic. If listed as Stacks, it means it is on the shelves and can be checked out. Reference: Encyclopedias will have general information on your topic and help you find the terminology to look deeper. Articles: Journal articles are written by experts in the field and may help you draw further insights on your specific topic. Art: ArtStor is a database with access to images which might help you understand the symbol associated with the myths you are studying. Film: film clips are available from Films on Demand and other sources. Not all topics will have video associated with them. 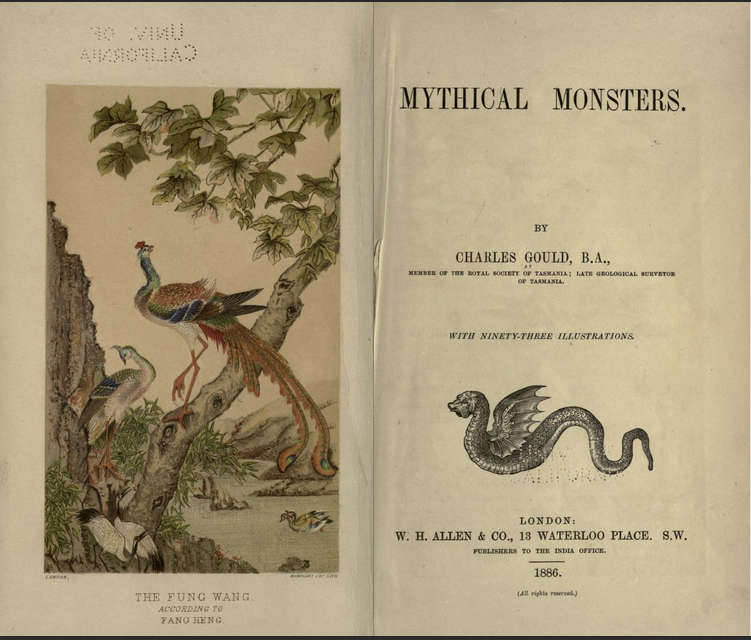 Websites: A list of scholarly websites which contain more information on myths and folklore. Not all the websites you find from a search engine (like Google) will contain scholarly material.